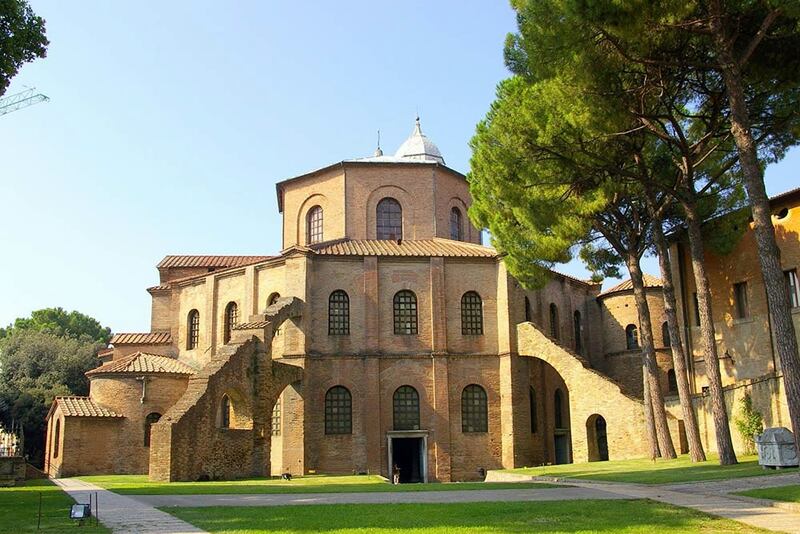 Romea Family Camping is our campsite near Ravenna, the ideal starting point for exploring a fascinating city, boasting a glorious past, where the Roman and the Byzantine empires have left indelible traces. 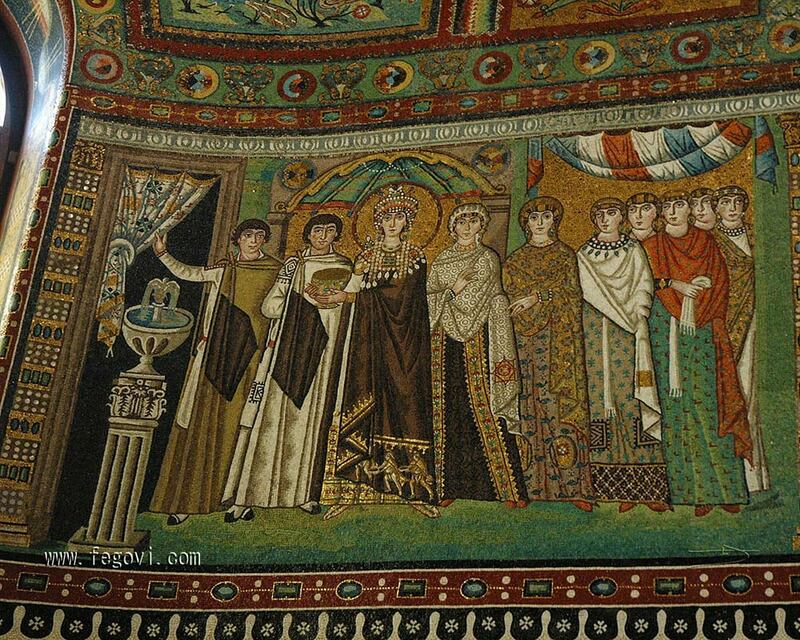 Known throughout the world as the city of mosaics, Ravenna still has numerous examples of this high artistic expression in its churches, basilicas and mausoleums. 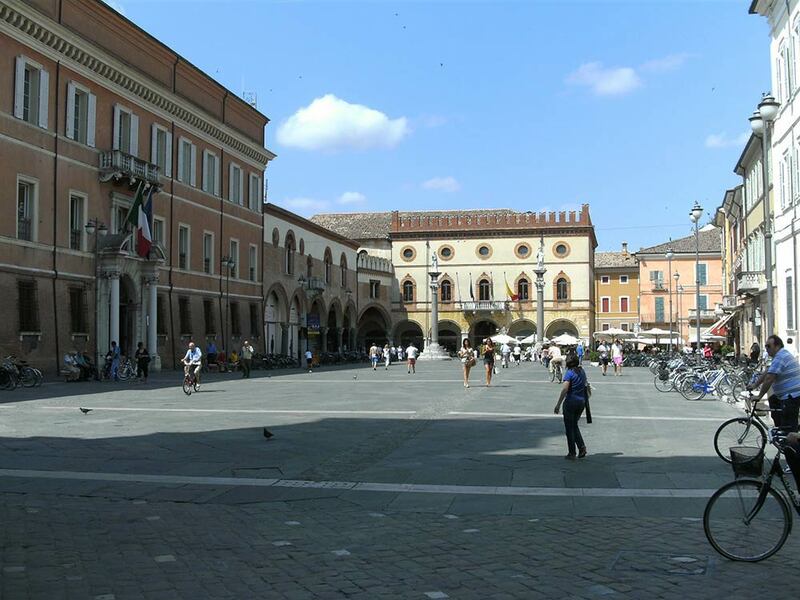 Exhibitions, festivals, cultural events and shows enliven this wonderful town, where as much as eight monuments are included in the list of UNESCO World Heritage sites. 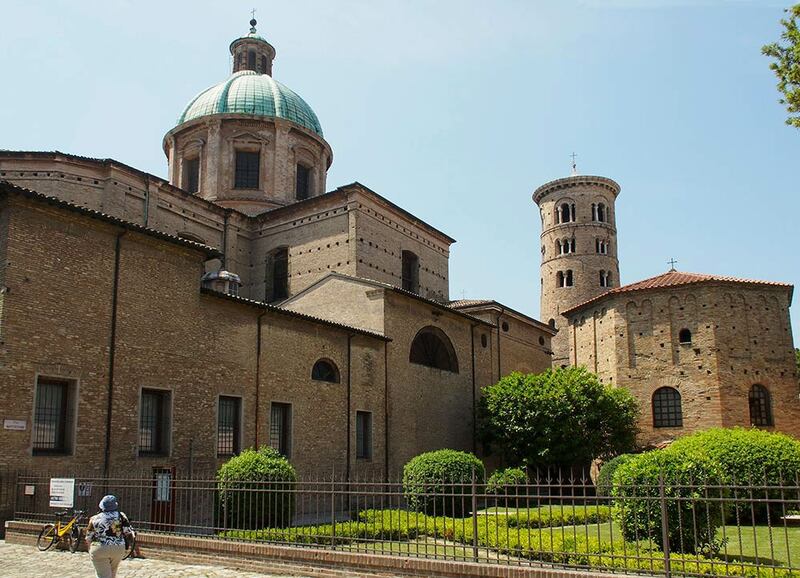 Without forgetting the remains of Dante, here preserved, and other beautiful examples of the town architecture that you can see here, a short distance from our campsite located near the historic center and the main monuments of Ravenna.